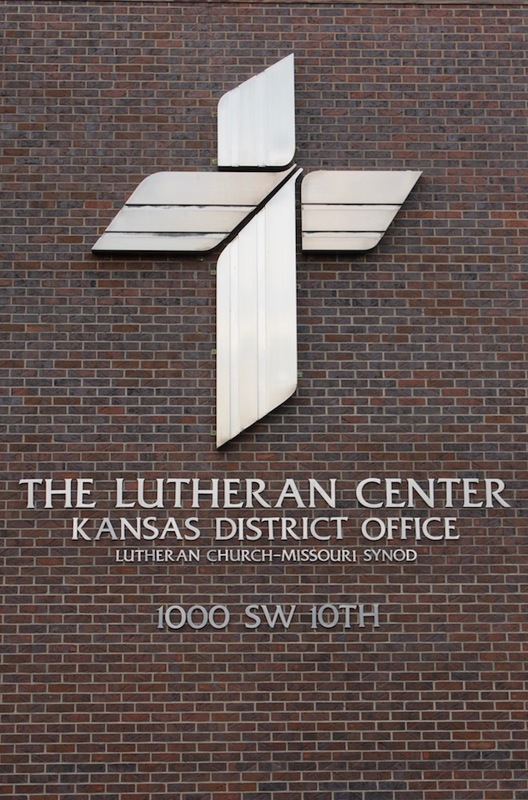 Let’s keep in the forefront that our work together in the Kansas District is always about Jesus… Jesus, as He is confessed by the Lutheran Church—Missouri Synod. 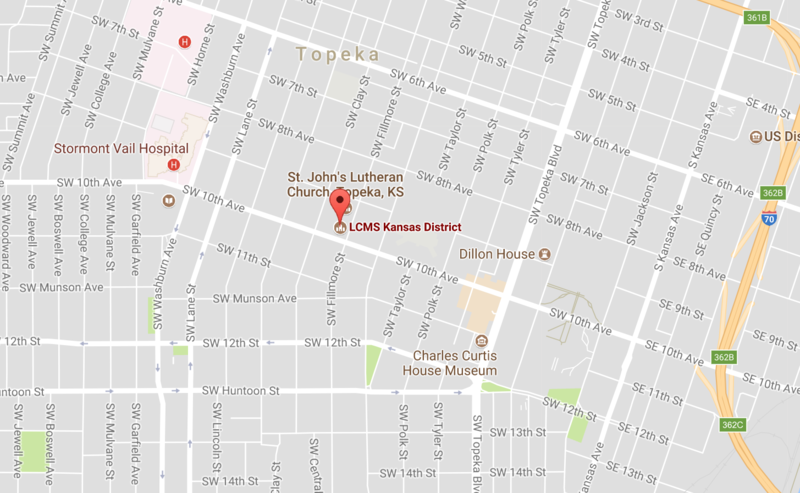 And let’s take very seriously the fact that the Kansas District is a geographical subset of this great church body known as The Lutheran Church—Missouri Synod. But, even more importantly, that all of us in the Kansas District are united together through our Baptism into Christ. We are united together in the body of Christ, to share in His righteousness and holiness and love, and to work together harmoniously as each part does its work.